Diesel Care has specialised in diesel engine diagnostics and diesel fuel injection systems for more than 70 years. A lot has changed in the world during that time and that certainly is the case with diesel engine design. 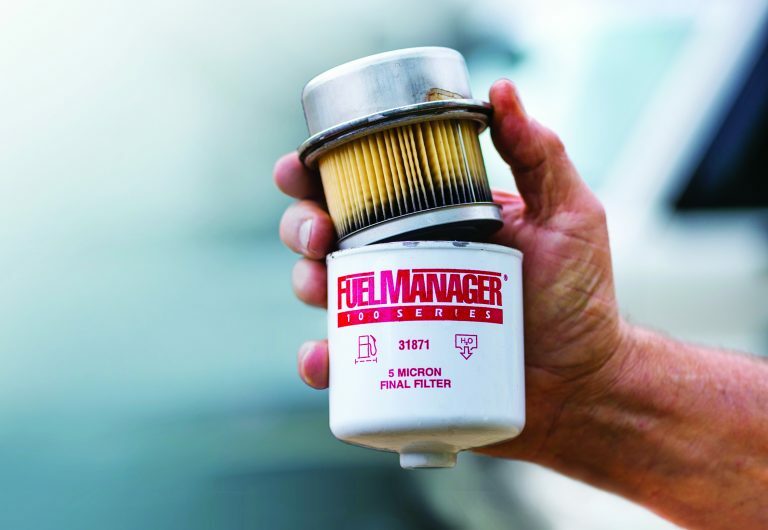 The most important features to protect your diesel are Catch Cans and additional Fuel Filters, two systems that keep your diesel clean and clear and therefore healthier. An extra fuel filter helps keep out contaminants, while catch cans ventilate your emitted gases to ensure a clear airflow. To find out more, read the full article in Issue 29 of the What’s Up Downunder digital magazine here. Visit Dieselcare’s website to find out more about keeping your diesel clean and your engines running smooth. So, I have heard many people say what a great idea it is to put in one or both an extra filter and/or catch can, and on the face of it sounds like a no brainer if it delivers said clean fuel and emissions. 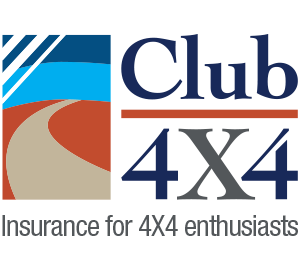 My concern is with a new car warranty with a DPF already installed, then you add one or both of the items and engine breaks down, would it be covered under warranty – or do I call Club 4 x 4 and claim on insurance. Keen to know before I start playing with what could cost a motsa to fix. Interesting to understand club 4×4 position. We know they work and that if the OEM car manufacturer wants to decline warranty the onus is on them under consumer law etc. To prove (in court.. not just what the dodgy dealer says) that the catch can etc caused the issue. The thing that stops the common man from pursuing it is that the legislative bodies that are empowered to represent us are toothless paper tigers. Good news an elections coming up..! !